lbs this week for a total of 12. I relalized that I never posted my before photos, I really don't wanna do it but I guess I will. Please be kind-cause guess what? 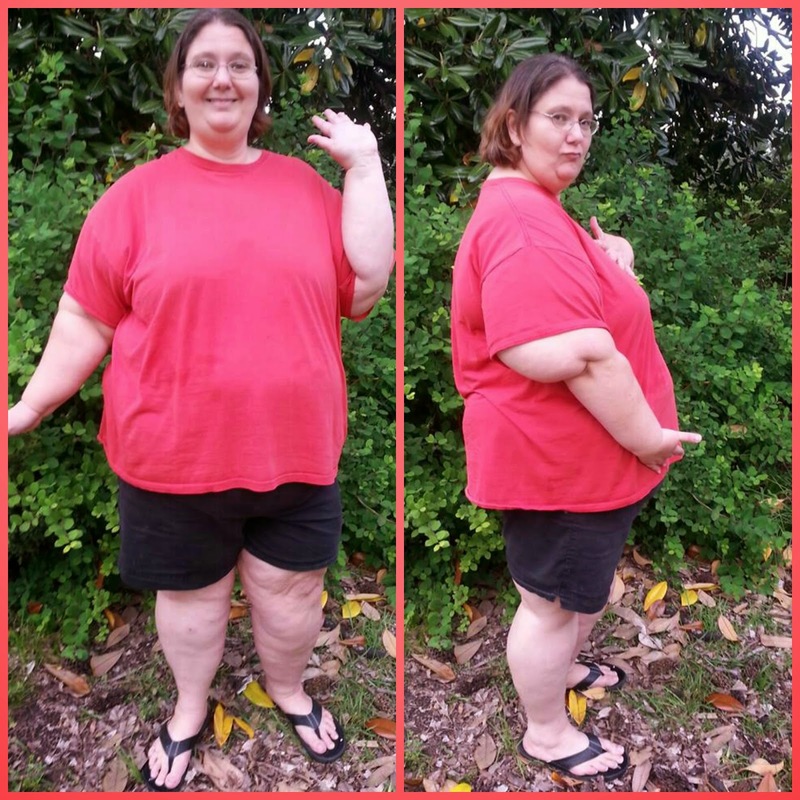 I, like other fat people know I am fat so there is no need to point that out. Wanna hear something funny? I NEVER think I am as big as I am. I will sometimes catch a glimps of myself and think, Who the heck is that? 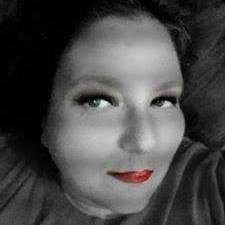 Yep, I have fat girl denial! So how did my week go? I think I did good....I'm still struggling with the fact that I am having to cook food that I do not get to eat. I always get to this point when I have not lost 50 lbs in a week and I think-what's the point? How was the food this week? Well I think I over did it on the fruits-so that is not good. I'm still pushing the veggies, BUT I would rather have the friut. I was bad this week and took a night off-what did I eat? Lol FROZEN PIZZA!! 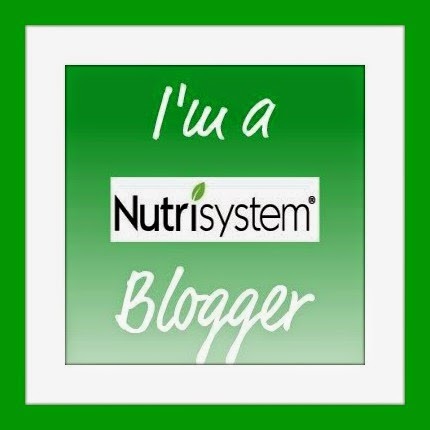 What was my favorite Nutrisystem food this week? Oh my BLESS! This Southern girl had a red velvet whoopie pie! 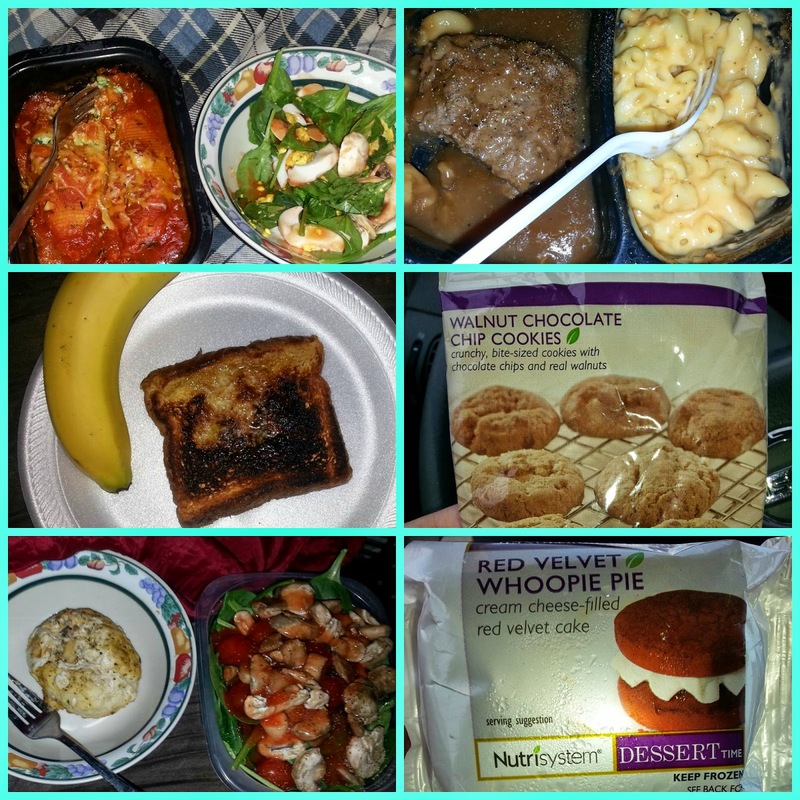 Here are just a few of my Nutrisystem foods from this past week.